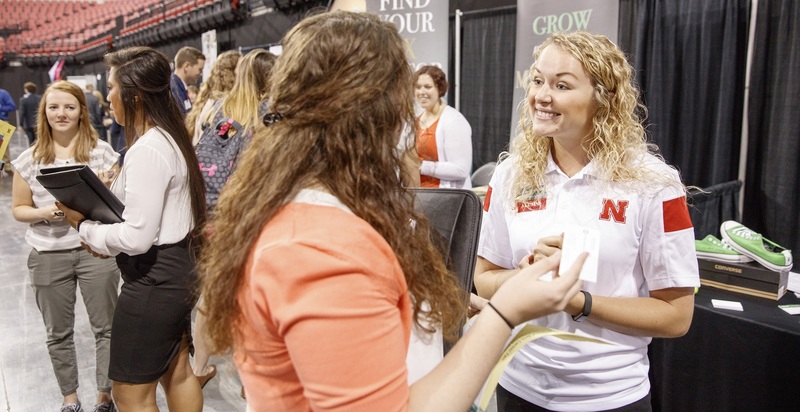 Engineering Career Services partners with UNL Career Services to make it easy for you to access the programs and services you need to be successful in your job or internship search. Visit UNL Career Services or make an appointment with a career advisor through MyPlan. 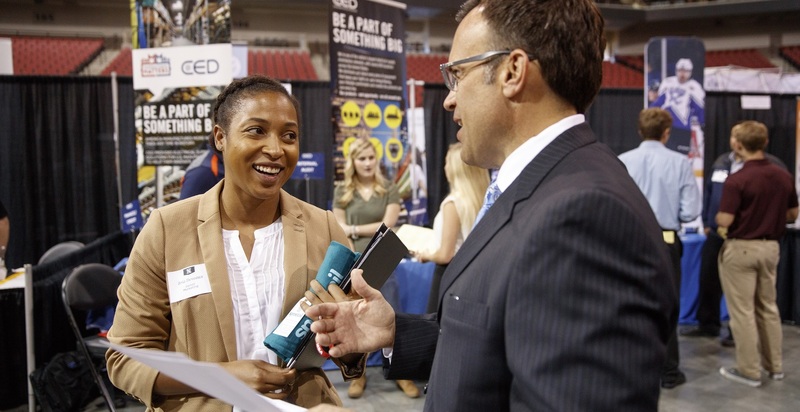 To view the dates and times of upcoming career fairs and how to prepare, visit the Career Services Events Calendar. 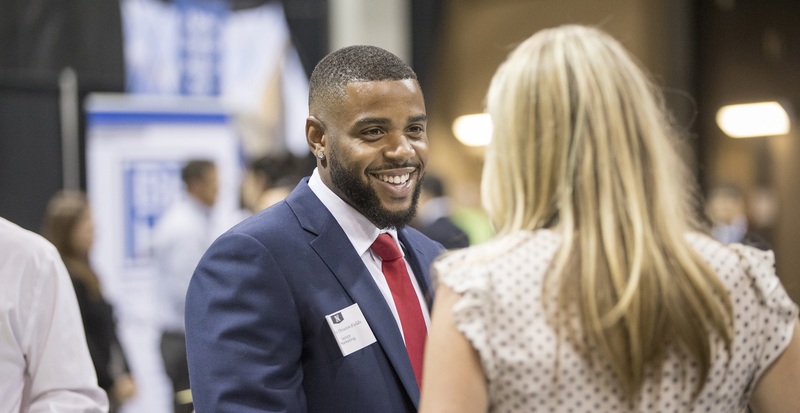 With the help of Career Services and Engineering Student Services, our alumni continue to find excellent employment offers for jobs, with many students securing their post-graduation plans long before graduation. To explore employers and full-time job opportunities, visit: Handshake. Advance your career and develop professional skills prior to graduation. All of our students are expected to intern at least once before graduation, while many students will intern multiple times. Internships allow you to gain hands-on experience in your engineering discipline. You will have the opportunity to work with practicing engineers on real-world projects. Many of these positions lead to full-time job offers prior to graduation. Visit "Start your Internship Search" for support in your search. Log into your Handshake account to search for hundreds of open internships now. 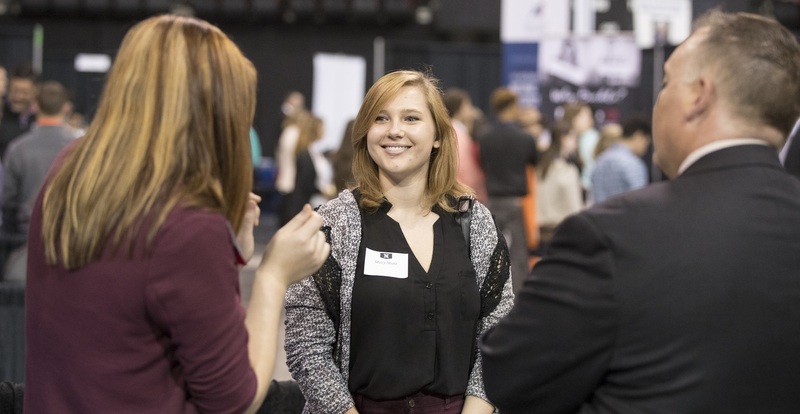 Gain experience, money, and job offers, all while completing your degree. Cooperative Education experiences, or "co-ops," combine education with practical work for the ultimate student career development experience. 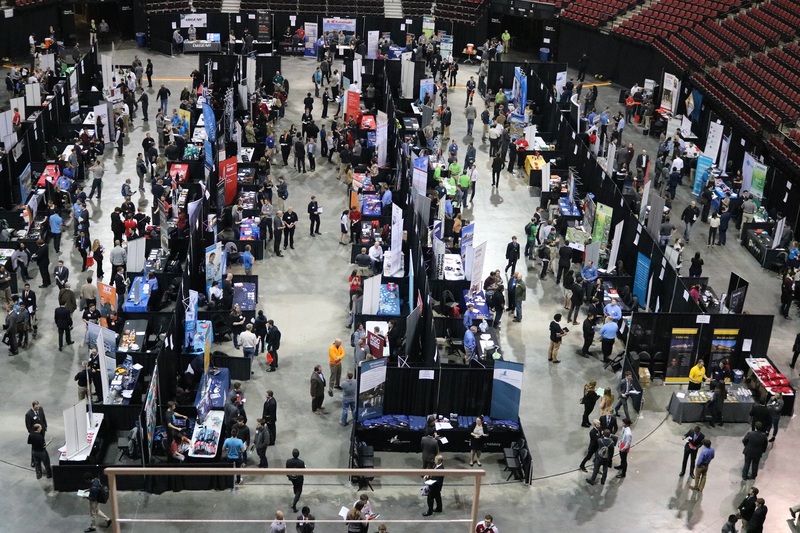 Some industries prefer to train students more in-depth through the co-op experience, offering students more experience than their peers who just choose internships. Students on co-op work full-time for at least a semester away from campus, and may be able to arrange academic credit with their academic departments. Co-ops can also be found through your Handshake account.